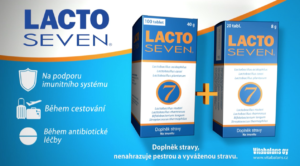 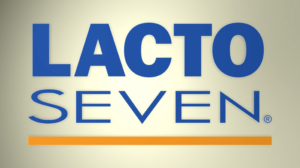 Lacto Seven Czech - Vitabalans from Patrik Hradecký 4movie on Vimeo. 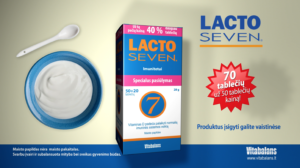 Lacto Seven Lithuania - Vitabalans from Patrik Hradecký 4movie on Vimeo. 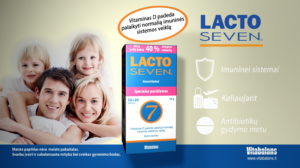 From original Czech animation we are now creating versions for other countries, like Lithuania, Latvia ….